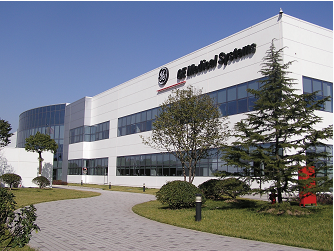 As a subsidiary of General Electric (China), GE Medical Systems (China) was established in 1996 and operates as a manufacturer of medical devices. The company is based in Wuxi New District (WND), Wuxi, Jiangsu province. With a total investment of $19.6 million, its products include ultrasound, CT and monitoring systems, and B30 patient monitoring system, as well as corresponding technologies and consulting services.